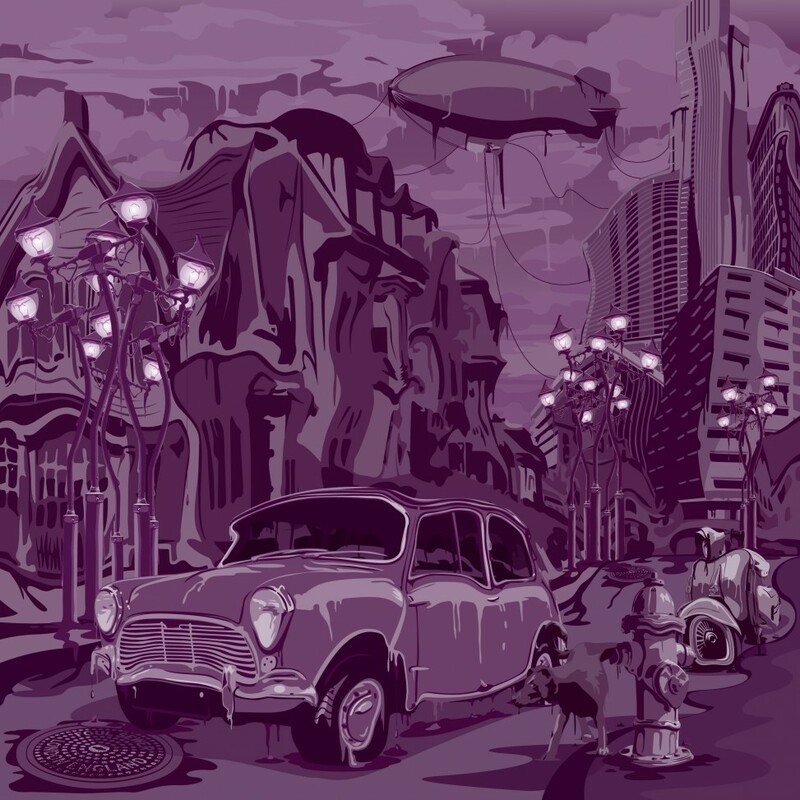 VECTORSCUM was invited to participate in Yahoo!’s Purplescape exhibition and publication. A landscape in constant flux, constant change. That’s the planet we live on. When a single element blends into another and each other, they collide, meld and bring something new to the plate. We could put the principle of PurpleScape in flux to our daily lives, it could possibly teach us a lesson of looking pass the whites, blacks, browns and yellows of our world.